Quality Built By Grandview Homes. Beautiful View Of Parkland, On Extra Deep Lot. 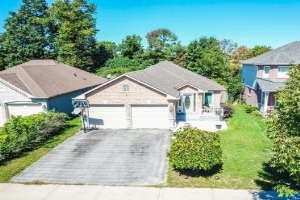 Just Steps Away From Lake Simcoe. 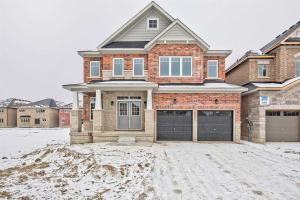 Features Include Ceramics In Kitchen, Pantry, Open Concept Kitchen & Great Room With Gas Fireplace, His & Hers Closets In Master Bedroom, Large Ensuite With Soaker Tub & Separate Shower, Main Floor Laundry, Direct Access To Garage & 4Pc Bath In Walk-Out Basement. 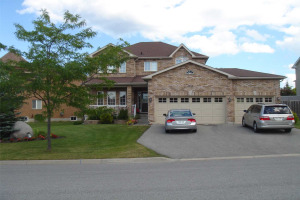 Basement In-Law Suite Can Be Easily Rented For $1000/Month.